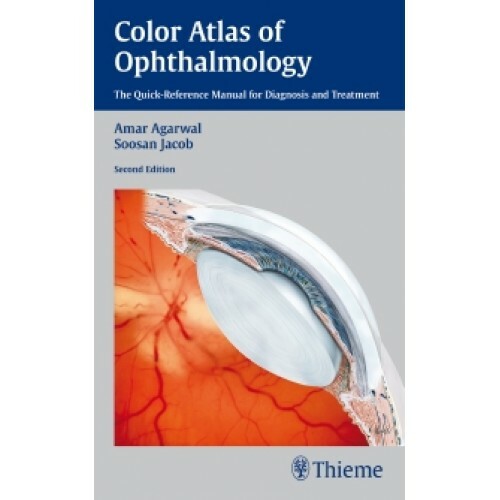 Featuring the clinical expertise of respected authorities in the field, the lavishly illustrated Color Atlas of Ophthalmology, Second Edition, guides clinicians through an accurate diagnosis and appropriate management for the full range of ophthalmic disorders. For each disease or condition, the book provides full-color clinical photographs accompanied by succinct descriptions of symptoms, associated findings, differential diagnoses, and management. This pocket atlas is a valuable resource for clinicians, residents, and students in ophthalmology, optometry, primary care, and emergency medicine.